The designation of an image (text or pictorial) as being stored in the computer as outlined shapes. 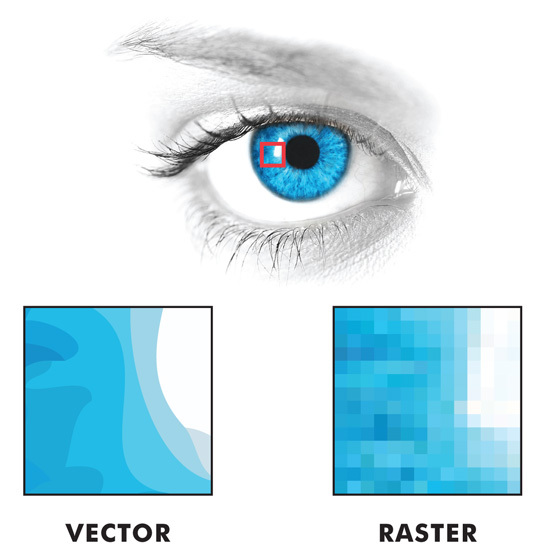 All digital images are either vector or raster (see raster). A vector image is not stored as dots or pixels and so never becomes low resolution; the computer can re-size the image while maintaining the clarity of each shape.